BlazeDream Technologies Walk-In Drive Opening 2019 Business Analyst Posts Download Application at www.blazedream.com BlazeDream Technologies Career Job has Recently Announced 2019 regarding Business Analyst & Various Job Openings Interested and Eligible Candidates can Download Application Through Official website. 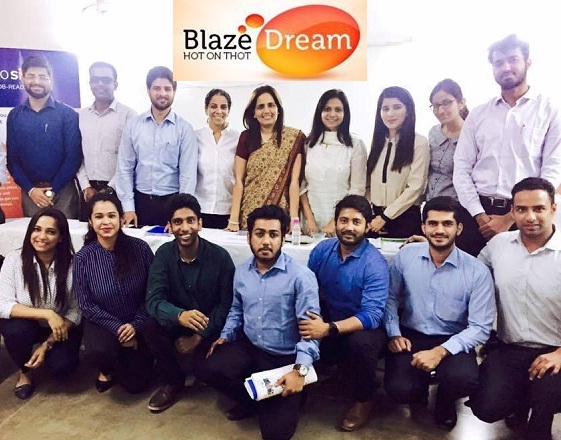 BlazeDream Technologies Career Walk-in | Business Analyst @ Chennai. Contact Details: HR - 42047468.